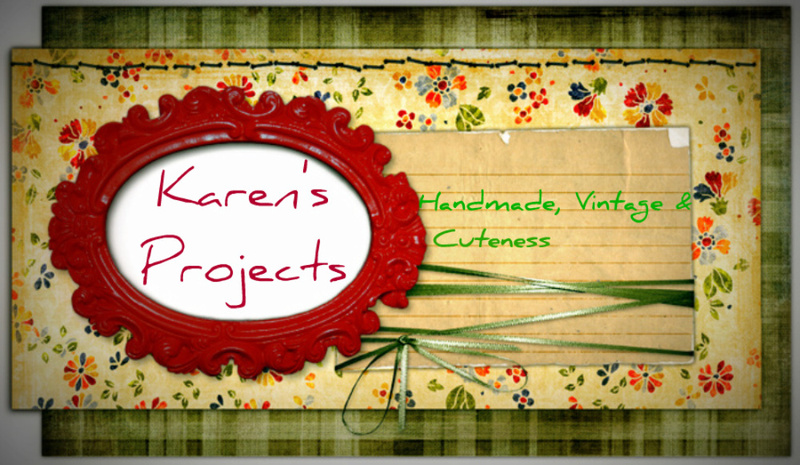 Karen's Projects: Paris here we come! To visit the Moulin Rouge I'll need an appropriate dress. So I'm making one! Yesterday I bought the fabric! Black cotton sateen and cream sateen. I'm making the Butterick 5605 again but this time I'll make view A. View C I've made already (see post). This dress is inspired by Coco Chanel my (and many others) ultimate fashion icon!